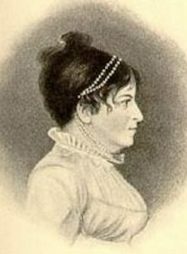 Susanna Rowson (n.d., c. 1762 – March 2, 1824) was an American-British author and actress, best known for Charlotte Temple, America’s first bestselling novel. 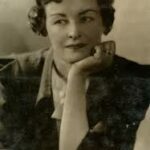 She was born in Portsmouth, England, the only daughter of British Navy Lieutenant William Haswell and Susanna Musgrave Haswell, who died within days of giving birth to her. 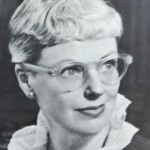 While stationed in Boston, her father met his second wife, with whom he had three sons. After being appointed a Boston customs officer, the family settled nearby. The lawyer and statesman James Otis, a family friend, took a great deal of interest in Susanna’s education. From an early age, she adored books and was a precocious reader, devouring Dryden, Pope, Shakespeare, and Spenser. Otis called her his little scholar and instructed her in democratic principles. During the American war of independence, the property belonging to Susanna’s father was confiscated, and for some time the family lived under house arrest. In 1778, they all returned to England, their means having been greatly reduced. Susanna worked as a governess until 1786, when she married William Rowson, a hardware merchant who not only came from a theatrical family but who also worked as a trumpeter in the royal horse guards. From all accounts, it appears that the couple had no children. 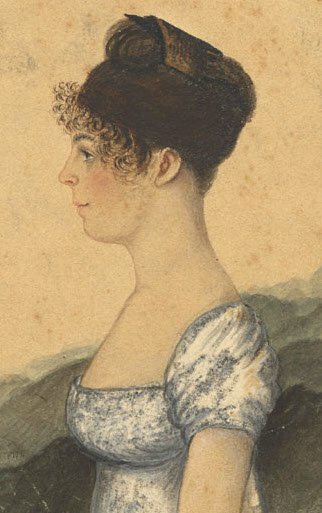 In that same year, 1786, Susanna, now known as Mrs. Rowson, published Victoria, a tale in two volumes. In 1788, she published The Inquisitor, or Invisible Rambler, a novel in three volumes. It was later reissued in Philadelphia in 1794. 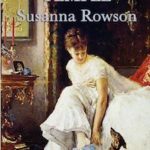 Susanna’s best-known book was the novel Charlotte: a Tale of Truth. Published in London in 1790, it was quite successful, with twenty-five thousand copies sold within a few years. It was republished in Philadelphia, Concord, and New York. 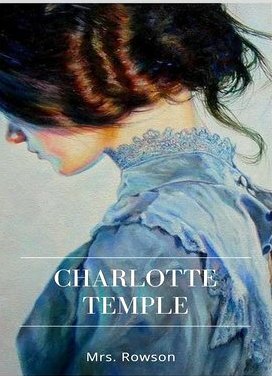 Retitled Charlotte Temple in 1797, it’s considered the first American bestseller — in fact, the bestselling American novel until Harriet Beecher Stowe’s Uncle Tom’s Cabin (1852) replaced it with that distinction. With the classic theme of seduction and remorse, Charlotte Temple sparked a great deal of controversy in its time. Despite its heavy-handed moralizing and overwrought characterizations, it has endured as an example of early American literature. Soon after the publication of Charlotte Temple, William Rowson went bankrupt. 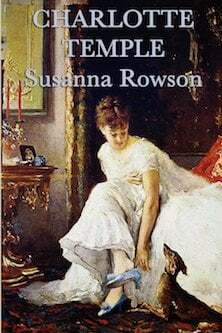 Despite the success of her literary work, Susanna began working as a stage actress as an additional means of livelihood. From 1792 to 1793, she, her husband, and her husband’s sister performed in Edinburgh. In 1793 Susanna and her husband immigrated to the United States, and she continued to act until 1797. She performed in Annapolis, Baltimore, and Philadelphia. It was in Boston that she put this phase of her career to an end, performing in a well-received comedy she herself wrote — Americans in England. 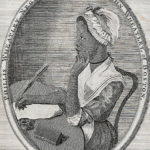 After leaving the stage, Susanna opened The Young Ladies’ Academy, a school for girls in Boston, and returned to writing in different forms. From 1802 to 1805 she edited Boston Weekly Magazine and contributed to a number of other periodicals. 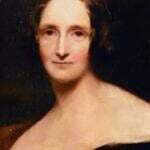 She also wrote many school textbooks, including A Spelling Dictionary (1807). Her school proved successful, and she ran in until 1822, when her health began to fail, forcing her to retire from her multi-faceted work life. Susanna Rowson died on March 2, 1824, in Boston, survived by her husband. Other than Charlotte Temple, her literary canon has not been enduring. And modern readers are far more mixed about it, judging from comments on Goodreads, than readers of its time. 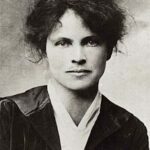 As a woman who used her literary and theatrical talent to make a living when working women were frowned upon, she deserves a great deal of respect. And though her literary style might not resonate with contemporary readers, a second look might just be in order.